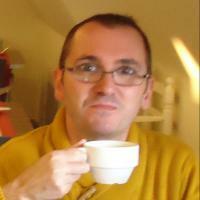 If you have errors, review the plugin’s page located here: http://www.eggemplo.com/plugins/groups2mailchimp for similar problems and the proposed solutions posted in the comments. 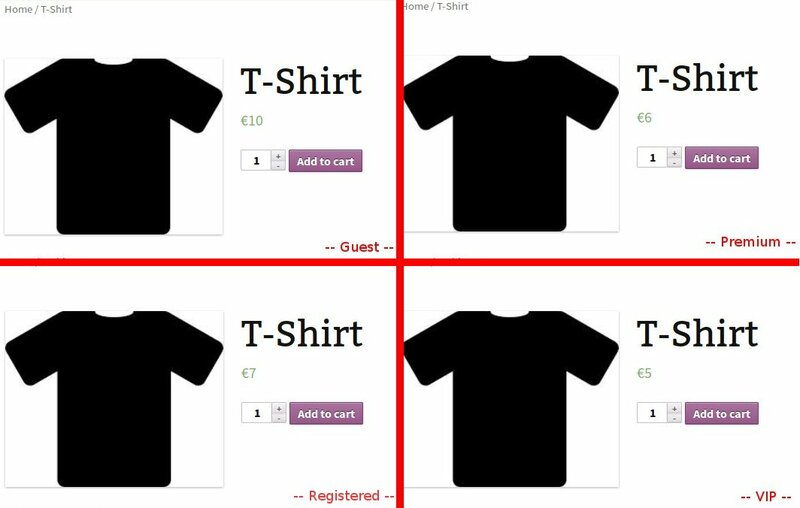 Hi, can you tell me how to setup Woocommerce Group Pricing? Sorry, miss-typing. I mean how to setup WP Plugin “Groups” in this case? 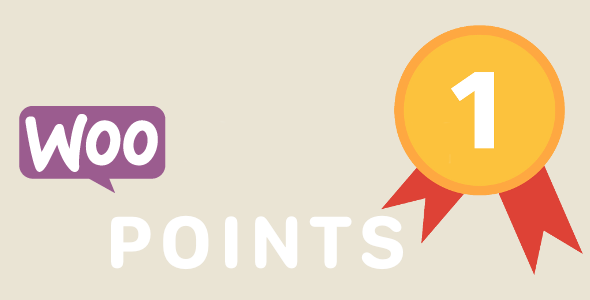 Or you have youtube video how to setup both Groups and Woocommerce Group Pricing plugins? It’s easy. From Groups->Groups you cn create as many groups as you need. 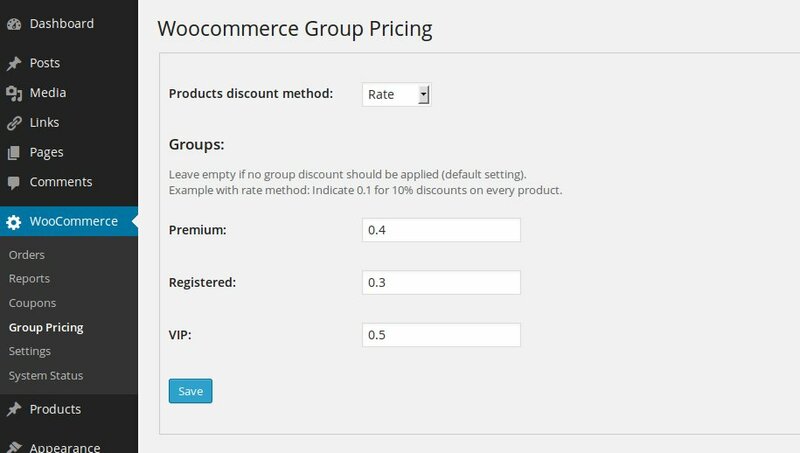 Then from Woocommerce->Groups Pricing you can set discount to apply for each group. 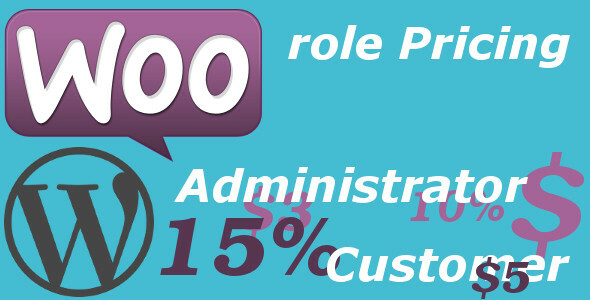 If you need to apply custom discount per product, you can do it editing the product. 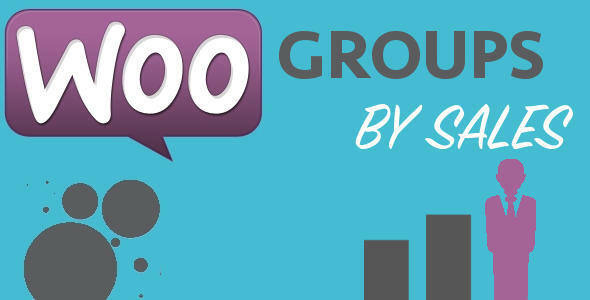 Please have a look at the Woocommerce Groups Pricing and Groups documentation pages.